Shore Road may be the perfect road for hoofing it. 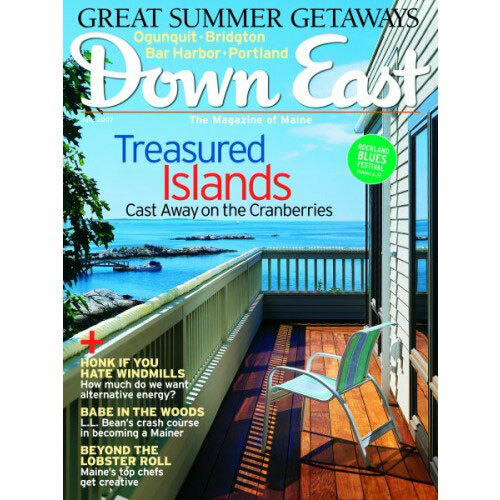 How a new generation brought new life to Maine’s remote and beautiful Cranberry Isles. The story of a cottage garden in Cushing has taken two decades to tell. Scientists are rushing to crack the mysteries of the Gulf of Maine before the clock runs out. My crash course in becoming a true Mainer, courtesy of L.L. Bean. From mac and cheese to BLTs, Maine’s favorite crustaceans are showing up in some odd – and delicious – recipes, thanks to the wild imaginations of Maine’s top chefs. At Bobbie Maschal’s festive summerhouse, every day is the Fourth of July. Mainers say they want alternative energy, but just try building a wind farm here. 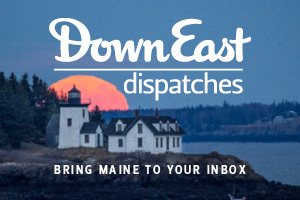 Does Maine really care about its history? For one summer, I made the people of South Portland dance in the streets. A slip in the Kingfield mud was all in the name of charity and fun back in 1981.